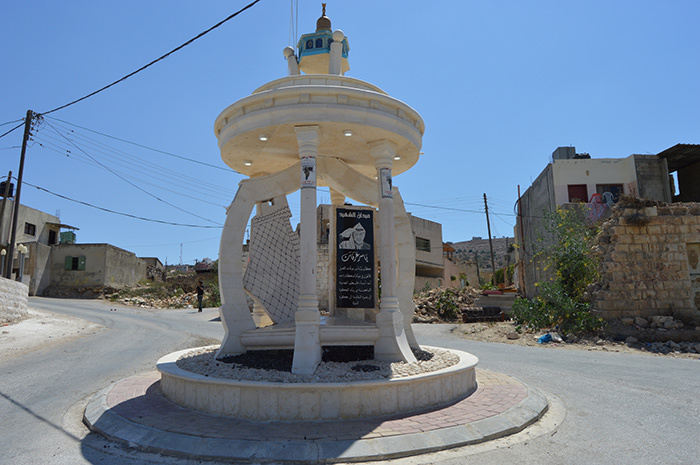 Aqaba is a village in the northeastern West Bank which has been the subject of a great struggle between Israeli authorities and its residents. 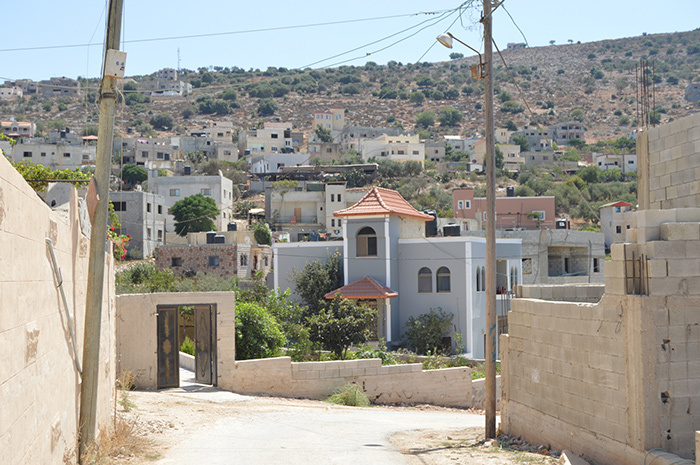 In short, the Israeli Civil Administration (the IDF agency responsible for controlling the West Bank) wants to demolish the village. 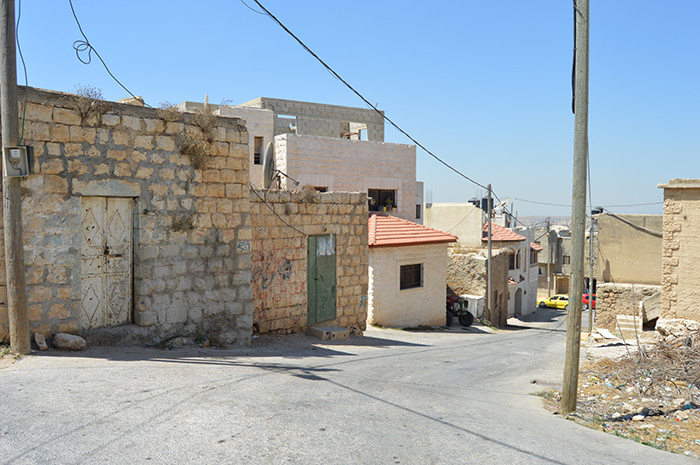 Currently 97% of the village’s buildings are the subject of demolition orders. 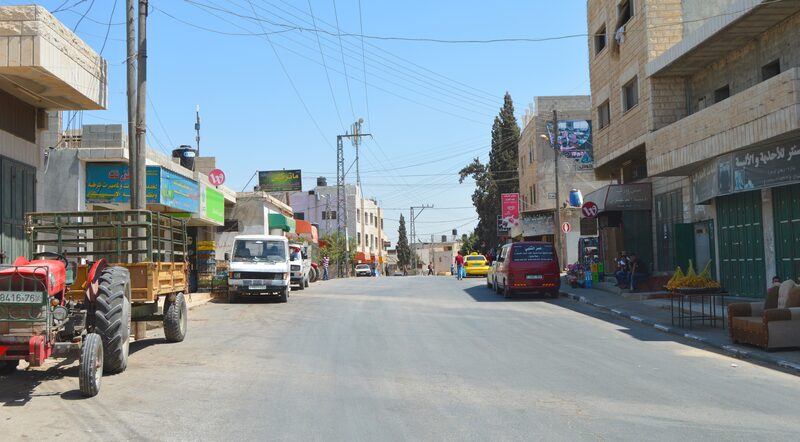 Aqaba is surrounded by two Israeli military bases and a series of checkpoints, meaning that connections to neighbouring towns and markets have been gradually severed. In fact, the population of Aqaba is claimed to have fallen from 2,000 in 1967 to around 300 today. 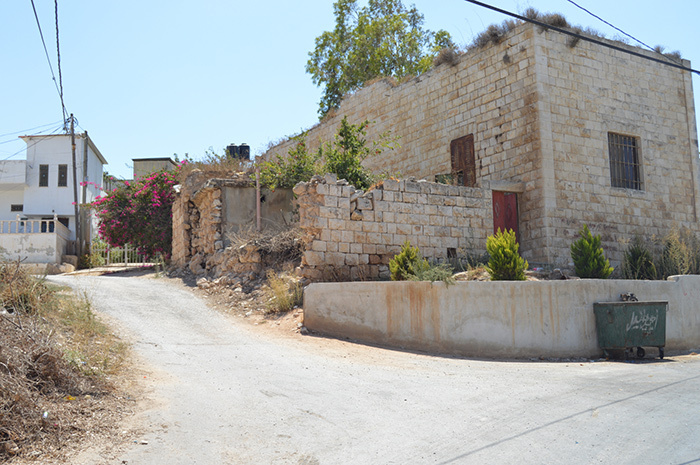 Although many of the former residents still visit the village in the hope they will someday be able to return. 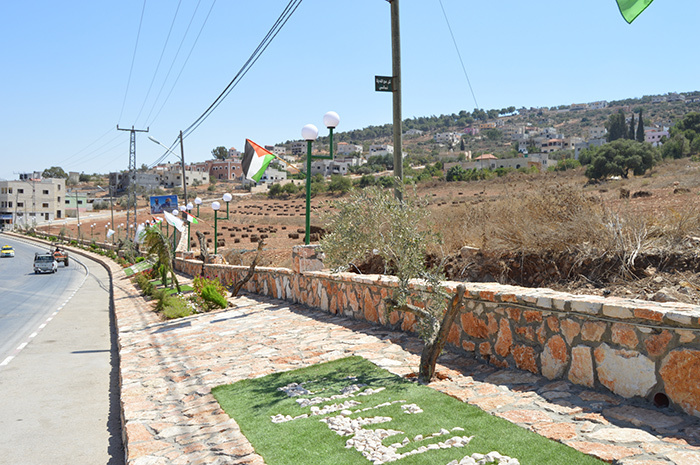 A long-running campaign to save the village from demolition orders has caught international attention, and some of Israel’s allies – including the US – have funded projects in the village such as the new road and medical clinic. 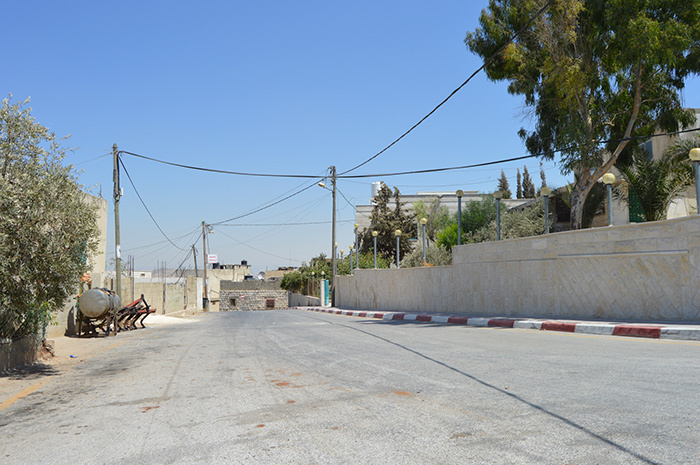 A petition was even taken to the Israeli Supreme Court asking for the demolition orders to be cancelled, but it was rejected on April 17, 2008. 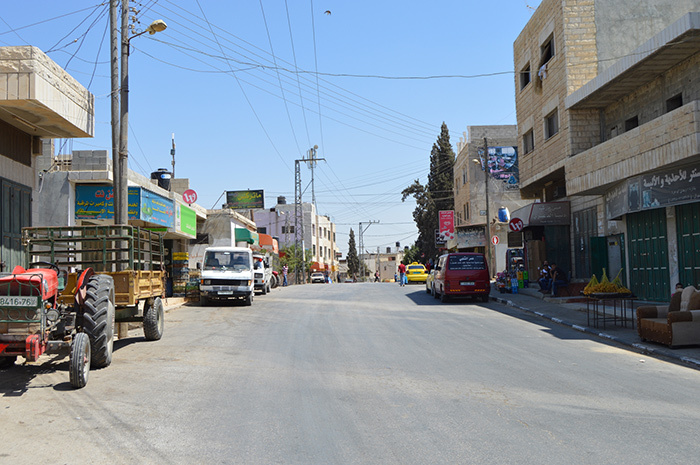 The conflict aside, Aqaba appears a relatively normal, agricultural Palestinian village, with market stalls piled high with fresh local produce. There are two schools, a clinic, a library and even a guesthouse set up to encourage visitors. 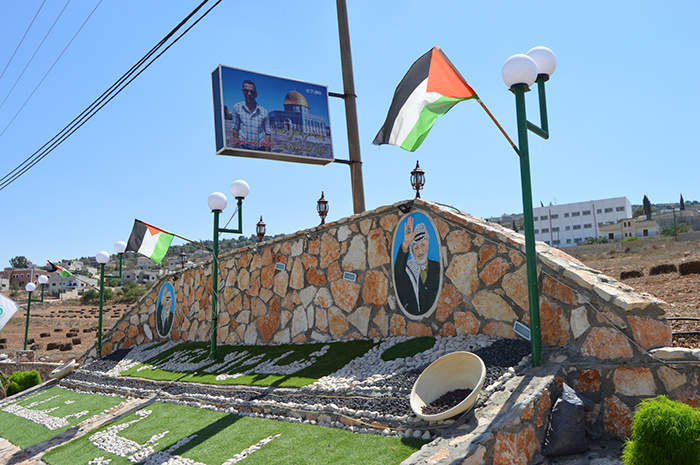 A statue of Jerusalem’s Dome of the Rock adorns a roundabout at the top of a hill, while an immaculately kept Yasser Arafat monument welcomes visitors at the entrance of Aqaba. 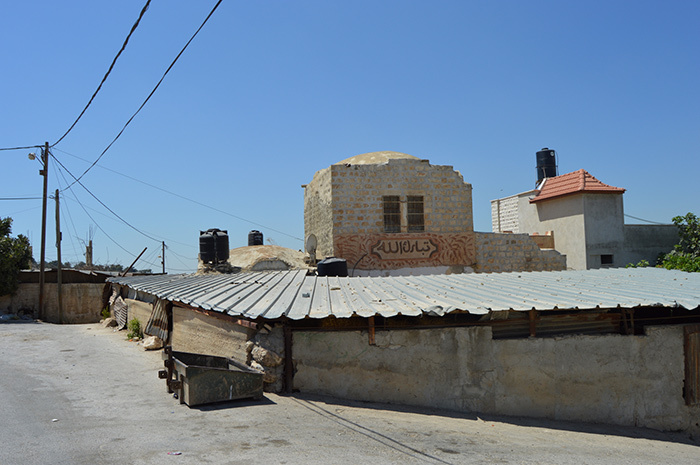 From the wide main road, beautifully restored domed roofs can be seen poking up between corrugated iron roofs. 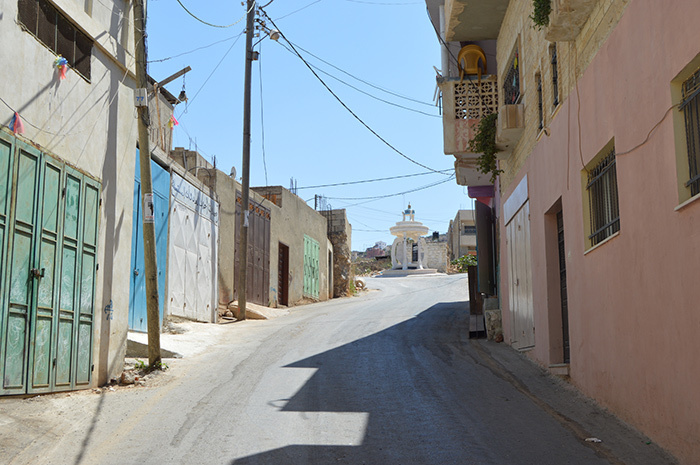 Nablus, 22km south, is an exciting and entertaining city for tourists, while the restored old town in nearby Jamma’in is a real hidden gem. 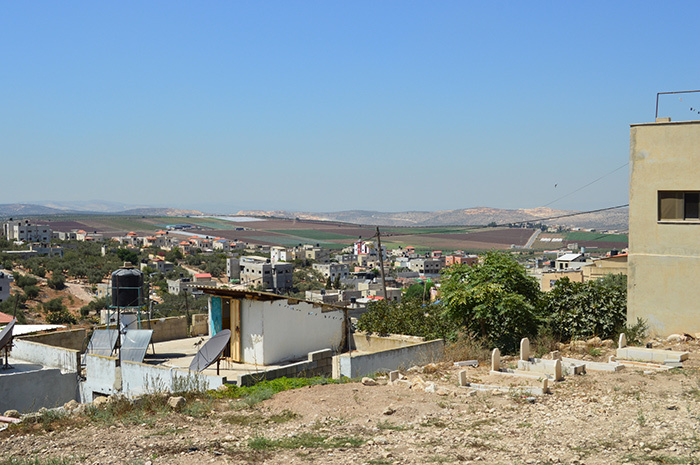 Tubas is much closer, and while a pleasant, interesting place, it is extremely quiet compared to Nablus. 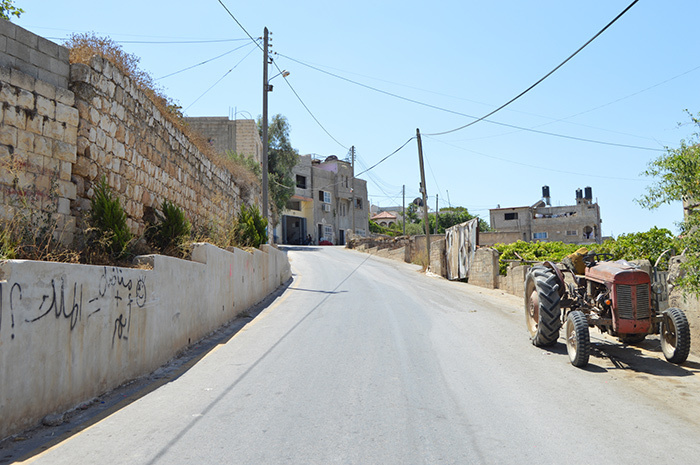 Food is available in Tubas, but there is a much wider range of restaurants and fast food joints in Nablus.